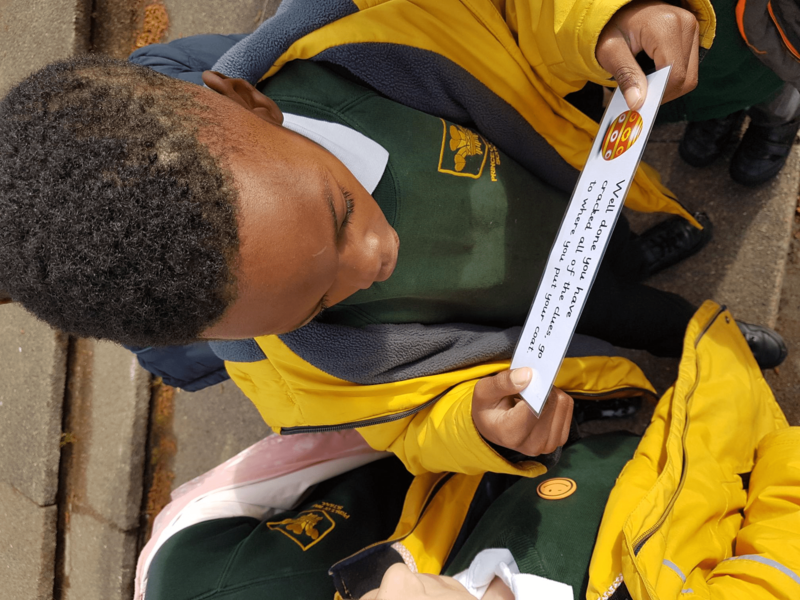 Please ensure all PE kit is clearly labelled with your child’s name. 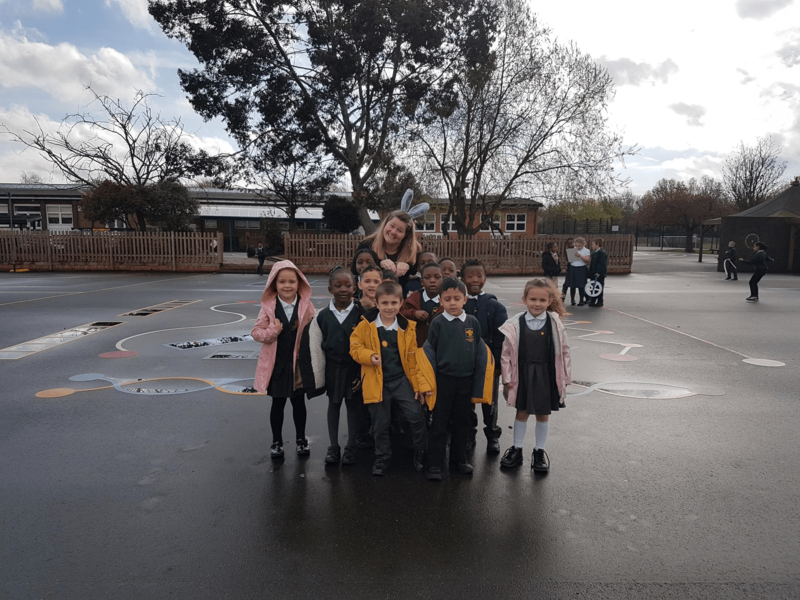 1T Tuesday and Wednesday 1Ti Tuesday and Wednesday 1K Tuesday and Thursday * Children can wear tracksuit bottoms and trainers for outdoor lessons on Tuesday Ocean Maths on Thursday 11th October 2018: Parents are welcome to come into class and join in their child’s Ocean Maths workshop. 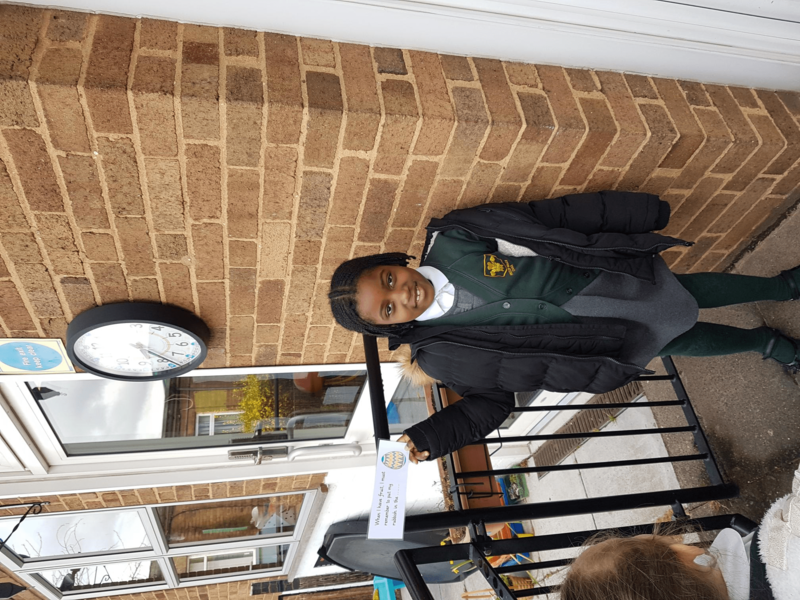 It is a good opportunity to learn how to support children at home with maths games and homework. 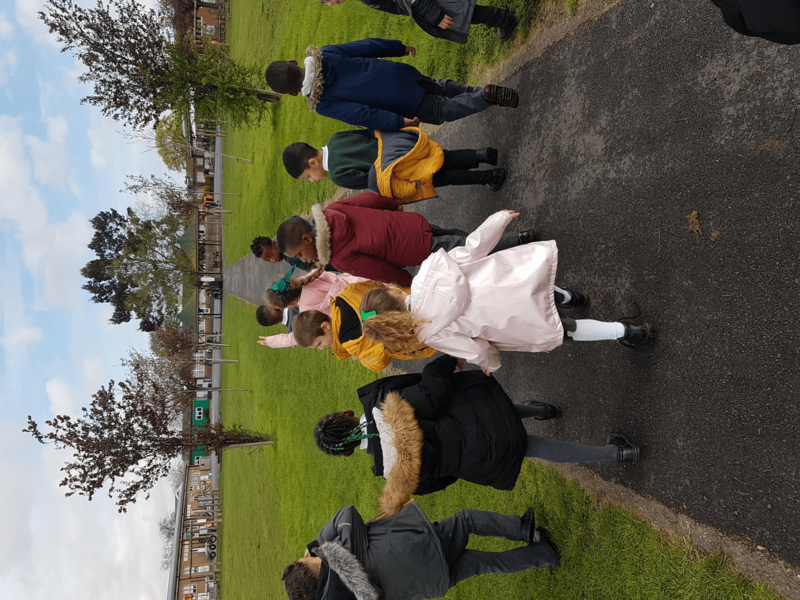 Our Year 1 children took part in an Orienteering activity linked to Easter at the end of the Spring Term. 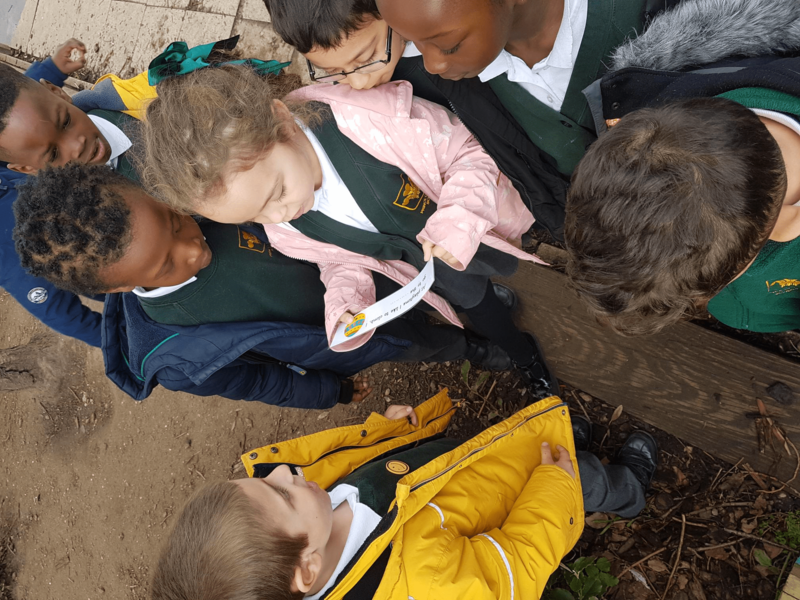 The children had to read clues to find the location of the next clue and ultimately, hunt down where the Easter Bunny had hidden all the eggs! 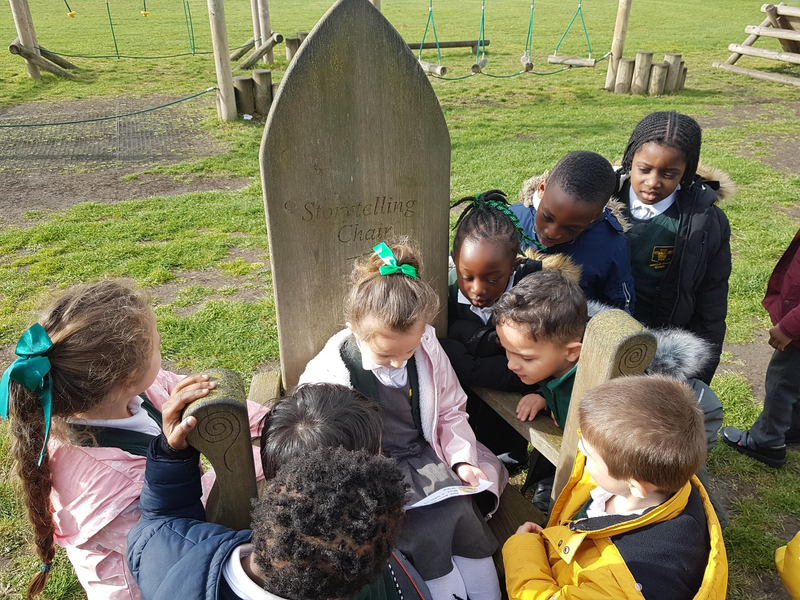 It was a fabulous opportunity for the children to do some outdoor learning and enjoy the wonders of this magical time of year. 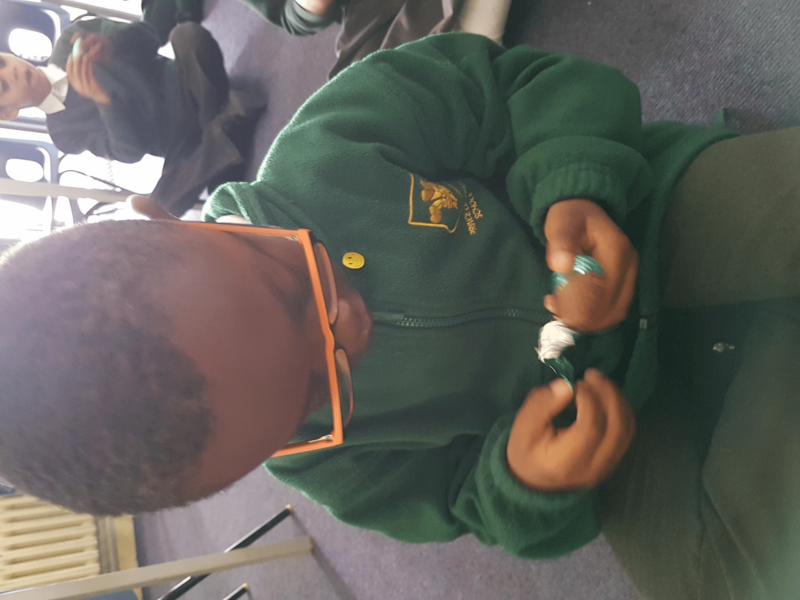 Year 1 have been working on sewing as part of a Design & Technology project. 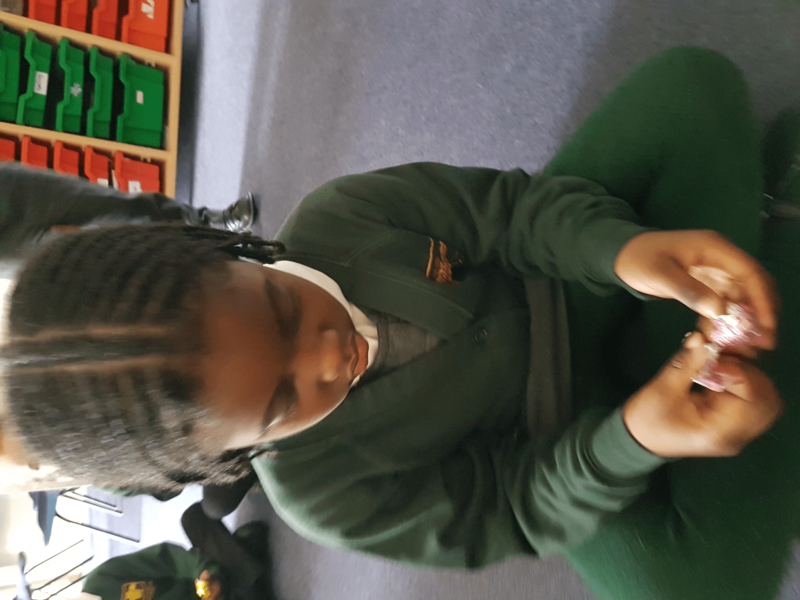 The children designed their own alien puppets and invited their adults from home to come in to a sewing cafe to support them with their learning. 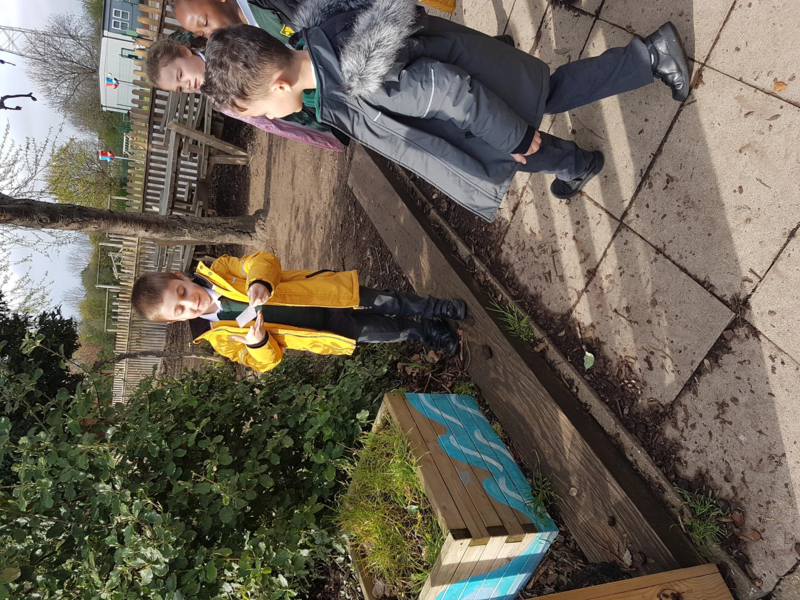 Everyone had lots of fun especially when making puppet shows in class! 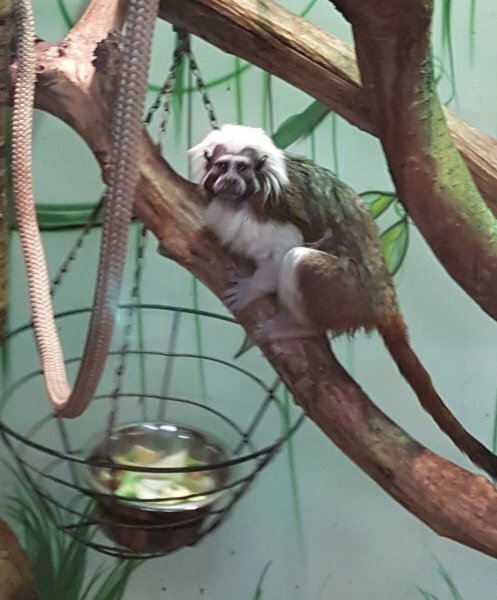 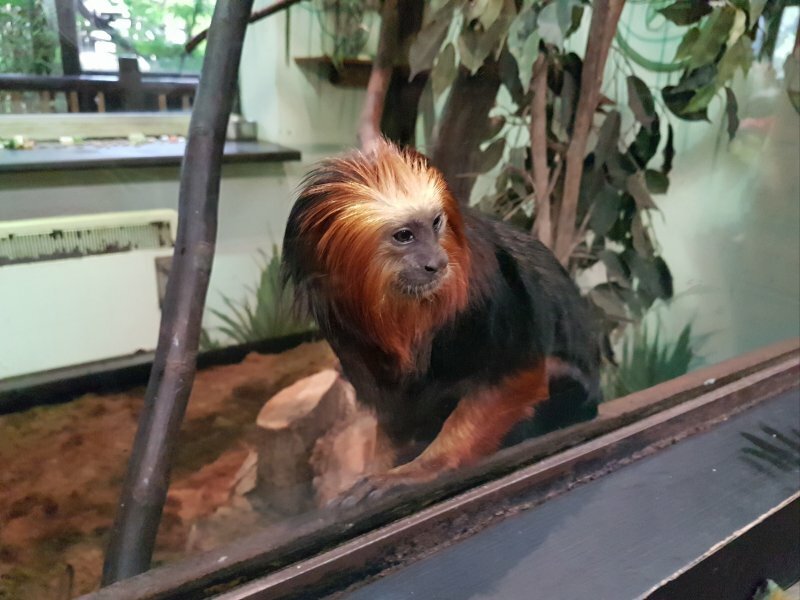 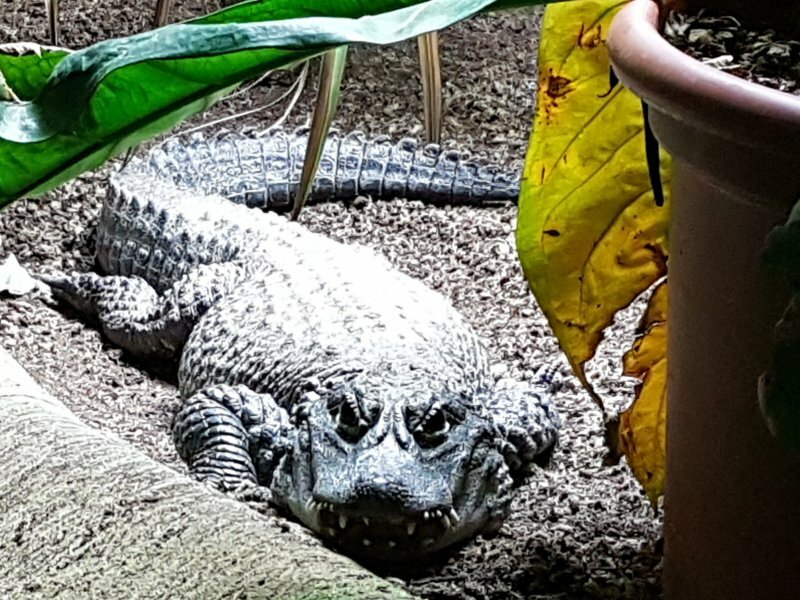 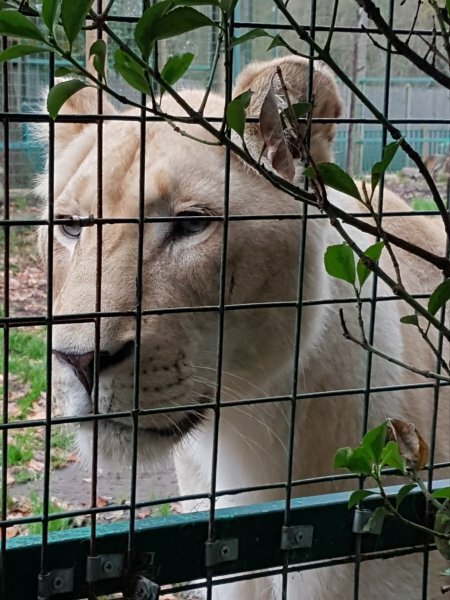 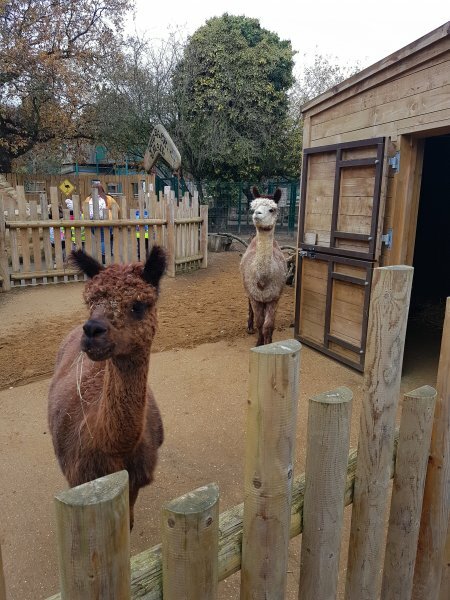 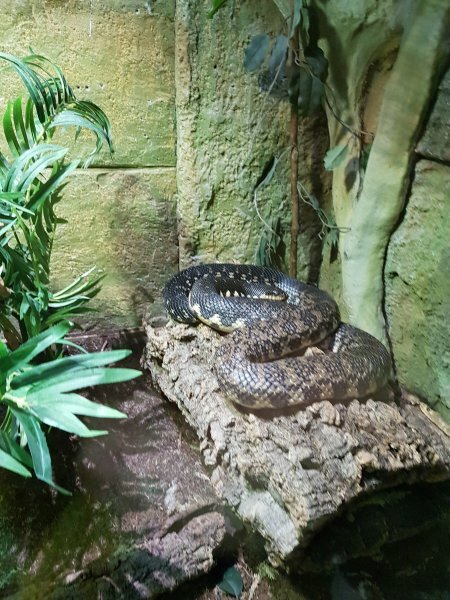 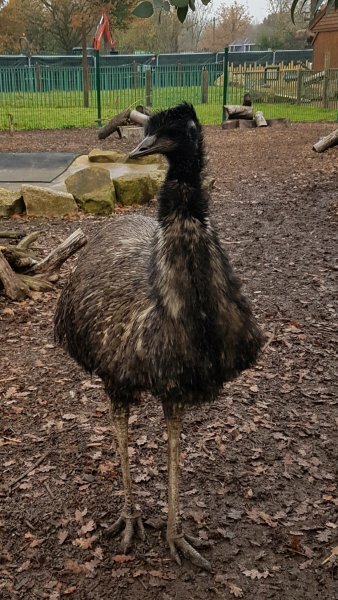 Year 1 enjoyed a trip to Paradise Wildlife Park this half term to consolidate their learning on their current science topic ‘Looking At Animals’. 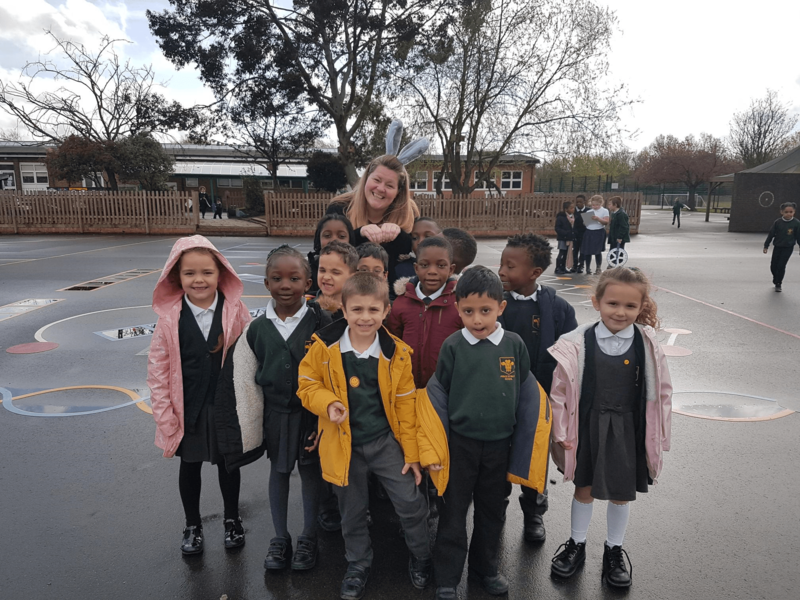 The children were able to observe a wide range of animals and took part in a practical session focused on ‘Fur, Feathers and Scales’. 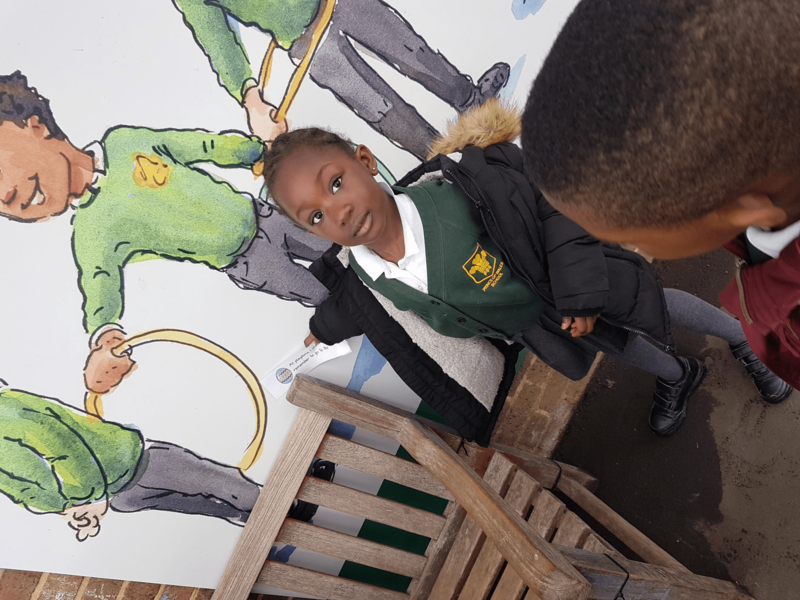 Please come and see our display in the Year 1 corridor.